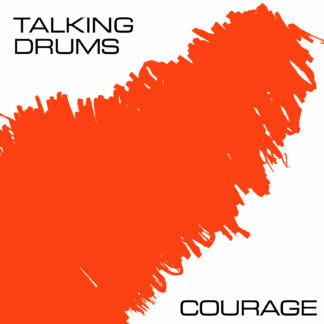 Dark Entries is honored to reissue the debut 12” single ‘Courage’ from Scottish band Talking Drums. Formed in Glasgow in 1981 when Charlie and Dot lived above a pub and discovered their downstairs neighbor, Carol, was a sensational singer. They quickly recruited Stewart on bass and Derek on drums and started gigging. Scotland in the early 80s had a live music scene where unsigned bands could gather a serious following and the band played every major city, helped by catchy, indie-pop tunes and Carol’s explosive performances. The recorded their debut album ‘Fighting To The Finish’ all in a week in March 1982 and released it on cassette. ‘Courage’ was their first vinyl outing in the independent, cottage-industry spirit of the times, originally released on Sticky Music in late 1982. The group added a horn section and congas extending the song to 8 sprawling minutes of dubby disco funk in the vein of ESG and William Onyeabor. The studio owner, Ian, had just bought a new piece of equipment called an Aphex Aural Exciter and put the whole mix through it – maybe one reason why “Courage” sounds strangely ahead of its time. 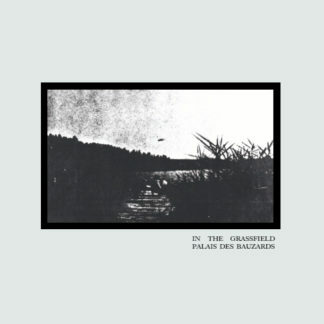 For this first time vinyl reissue we’ve added bonus track “Lost in the 20th Century” from 1982, previously available only on their debut cassette album. 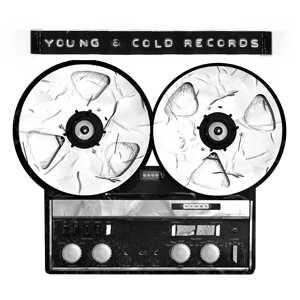 All songs are remastered for vinyl by George Horn at Fantasy Studios in Berkeley. 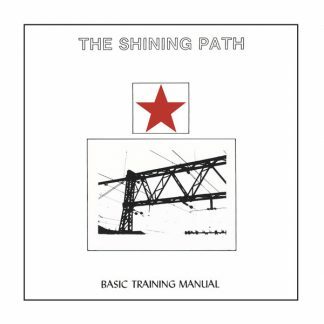 Each copy includes a double sided insert with ephemera, photos and liner notes by the band.